On the odd occasion I have to use public transport and so far I have not had any unpleasant experiences, well that was until today. I gave myself plenty of time to get to where I wanted to be, leaving the house a whole half hour than I usually would to get to the bus stop. I wasn’t naive, I knew that with the rain there would be more people using the buses but it wasn’t rush hour nor was it a busy period. Using the Stagecoach service that runs into the city centre from where I live which is a popular route, it took an hour and 20 minutes to get where I wanted to go to. The timing is not an issue, yes I was late getting where I wanted to go to and my journey took an hour longer than usual. 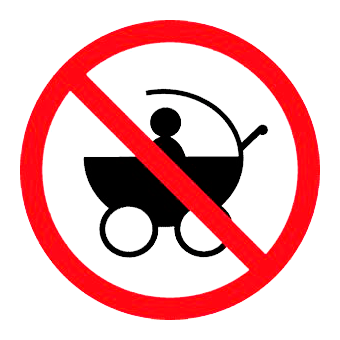 Today my issue is that I was refused entry on to six, yes you read that right six buses because I had a pram with me. Don’t get me wrong I know the seats are prioritised for the elderly and wheelchair users and I am more than happy to fold my pram down and sit at the back but today in the rain I experienced what I can only describe as poor service. It is down to the drivers discretion as to how many prams he/she allows on the bus and they can ask you to collapse them down which I would gladly have done if I had been allowed on the bus. Out of the six buses only one had been packed to full capacity so I can understand why we couldn’t use that one.Two buses already had two prams on, with space for a third but the drivers had decided, that was their limit…..not happy but fair enough. My toddler was becoming impatient being confined in her pram inside the rain cover bubble, I was rather soggy and also quite late. Another bus visited the bus stop and I prepared to board only for the driver to beep his horn and wave his hand at me to step away from the doors. Confused he then went on to hand signal a no towards me as he let on the other passengers. I can only guess there was no room on his bus either. Six Stagecoach buses today refused to let us board, and after an hour we finally caught a bus and made it to our destination. 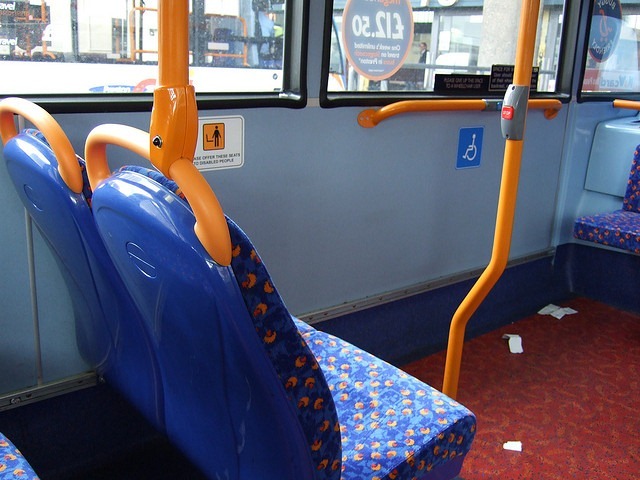 I completely understand the amount of room they take up, if the space is needed for a wheelchair user I would have got off the bus but were told no. None of the drivers knew how long we had been waiting or how many buses had been past so I wonder if the outcome would have been different if they knew? To add insult to injury, our journey home along the same route in rush hour traffic was much more pleasant, a total of five prams boarded the bus at the first stop with no comments from the driver. I don’t drive so I rely on public transport if I need to go to a larger town when my partner is at work. I have quite a large pram so am always very aware of other prams and will avoid getting onto a bus which already has prams in place. We’ve never been refused entry onto a bus though, that sounds outrageous to me. It sounds like the bus drivers are at fault . I am lucky that I live on an express bus route and there is a bus every 10 minutes all day long so I can always get the next bus if I need to. Have you thought about e mailing the company to ask for an explanation? The company can’t resolve problems if they don’t know about them.